Intelligence Quotient is a measure of our fluid and crystallized intelligence; our reasoning and problem-solving abilities. 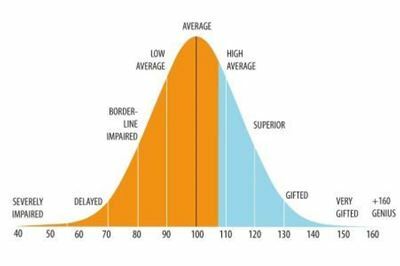 IQ World has always developed aptitude and IQ tests based on the principles defined by Wechsler’s and Stanford-Binet tests. 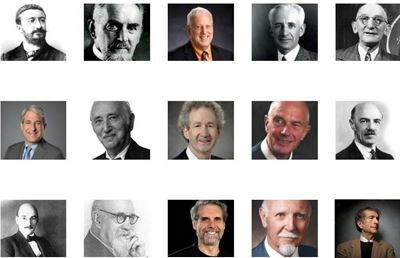 However, we are also influenced by any others who have dedicated their lives to cognitive research. 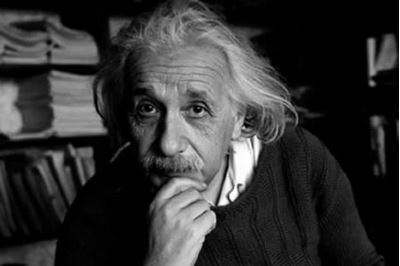 Environmental and genetic factors play definitely a role in determining IQ scores. 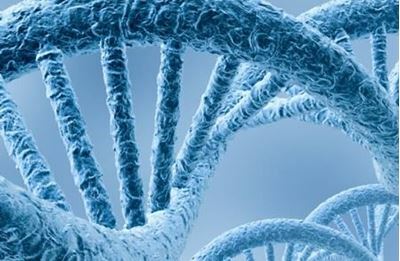 According to American Psychological Association is to expect genetic influences on IQ scores to become less important as one gains experiences with age.